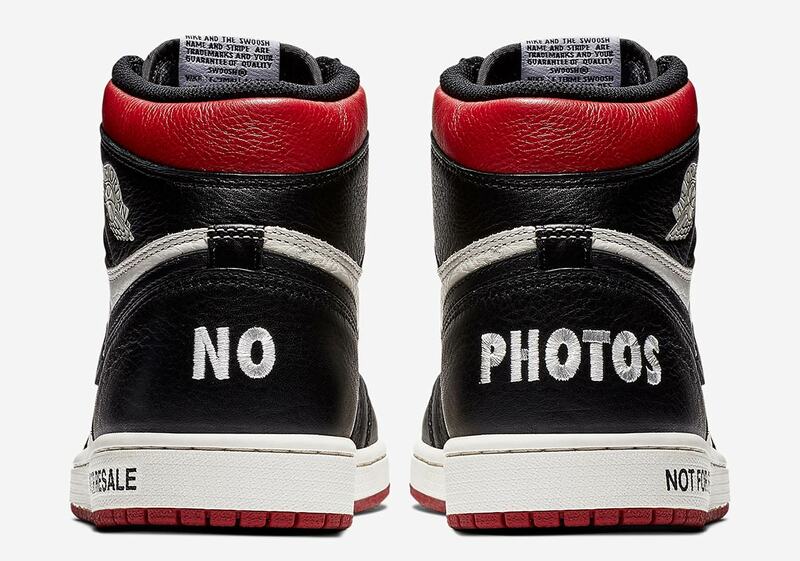 The Air Jordan 1 “No L’s” has been the subject of spirited conversations and debates since it was first revealed. 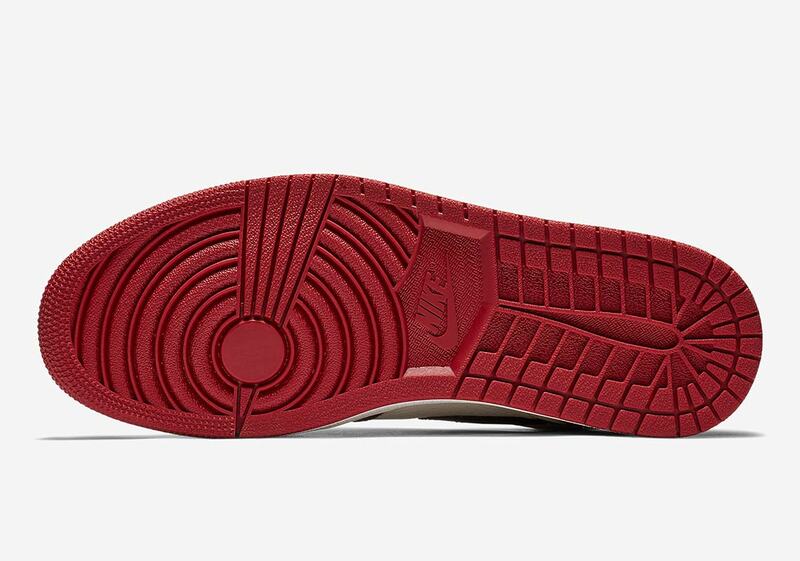 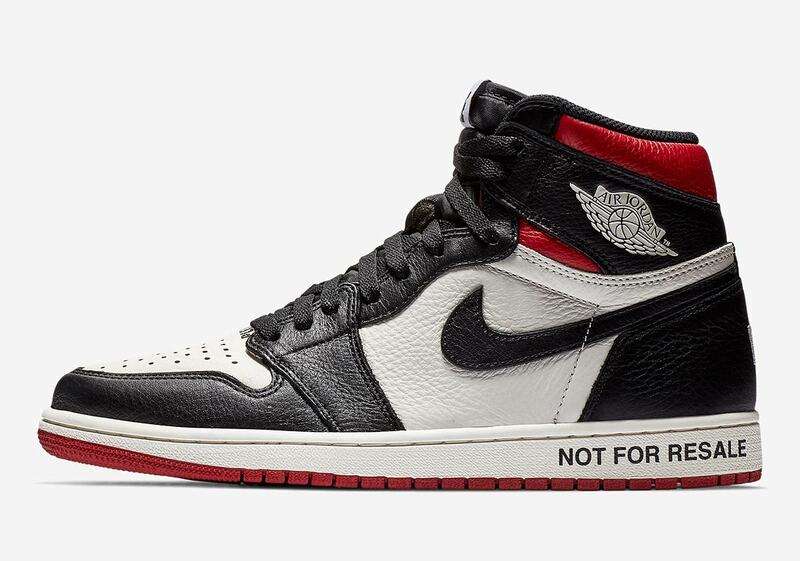 Featuring several anti-reselling messages from the blatantly obvious “Not For Resale” on the midsole to the “Please Crease” on the toebox, it’s a limited release that the Jumpman wants you to rock, not to flip. 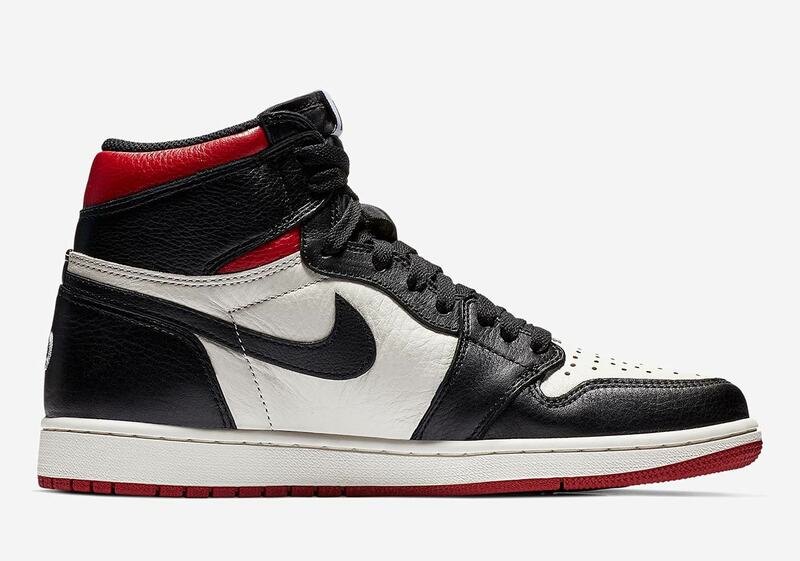 Now, with the sail/black/red pair coming to market, shops are enacting their own “anti-resell” procedures of sorts, with some requiring the buyer to physically wear the kicks out of the store to ensure that their bold statement is properly adhered to. 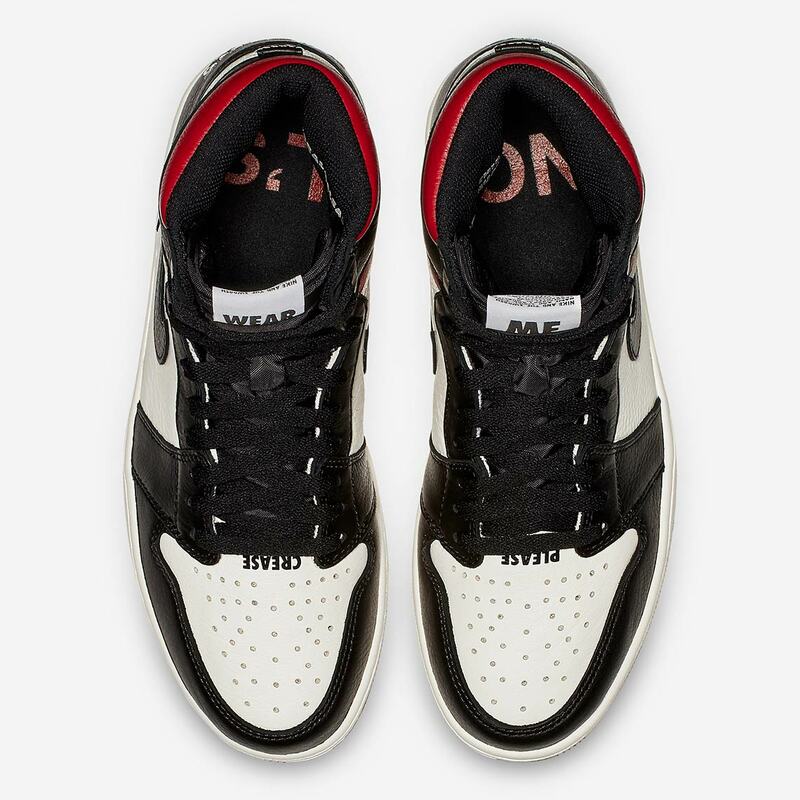 Apart from the branding, the shoe itself presents classic Jordan colorblocking with a combo of premium sail and black tumbled leather — the former on the underlays, the latter on the overlays — while bold accents arrive via crimson hits on the collar and outsole. 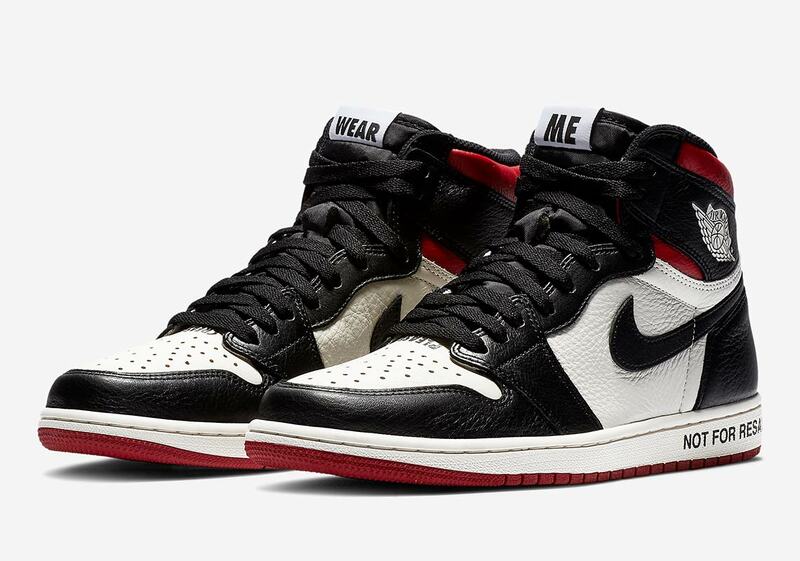 The “Not For Resale” 1s are scheduled to drop November 7th — and while the store list is somewhat sparse at the moment we will continuously update it as more retailers announce their release procedures, so be sure to keep it locked right here for frequent updates.